The BRZ Regeneration unit is designed to restore the performance of the CP-260 sorbent cartridges used in drying dielectric insulating oil. The BRZ unit regenerates the cartridges by the use of hot air to purge and clean the cartridges of excess moisture. 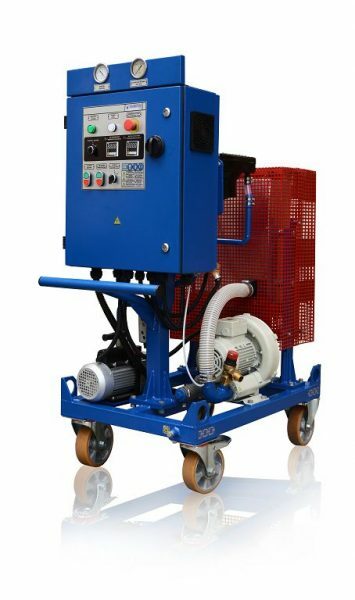 The BRZ unit can be used by any facility using the CP-260 cartridges for the drying of lubricating and insulating oils.